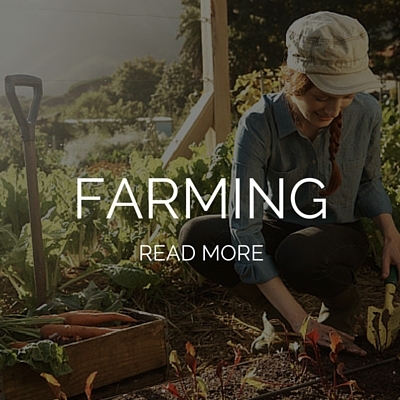 Labels, lists and mailings to assist you with you marketing endeavors. Let us help with the stress and time consuming task by creating, printing and mailing of your marking material. Completely personalized to you and your needs. Call for details and to start your marketing campaign today. 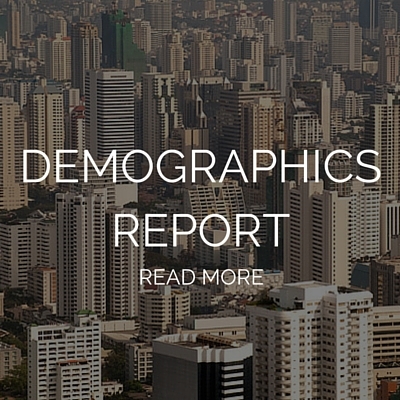 Neighborhood Demographics can be directly e-mailed to you. 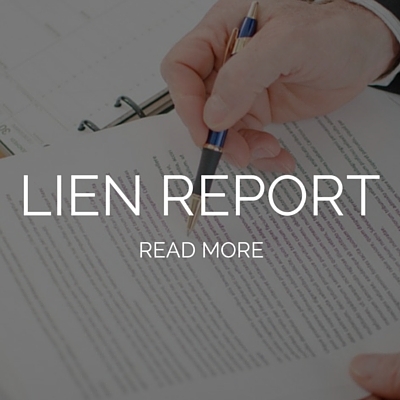 Lien Report will contain the best available mortgage, lien and tax information on a property. Valmer Land Title Agency cannot issue title insurance on a lien report it is specifically for informational purposes. 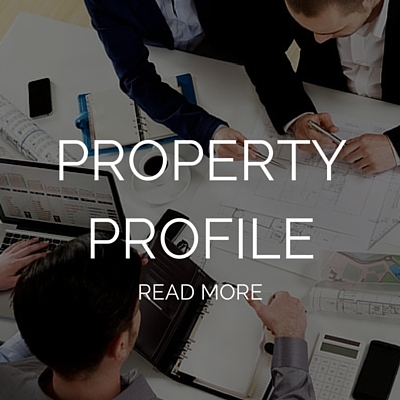 This will help you with getting an idea of what to expect when listing a property. 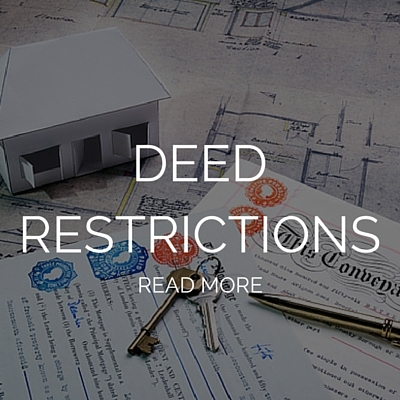 Call our office with the property address and we can provide you with the deed restriction. 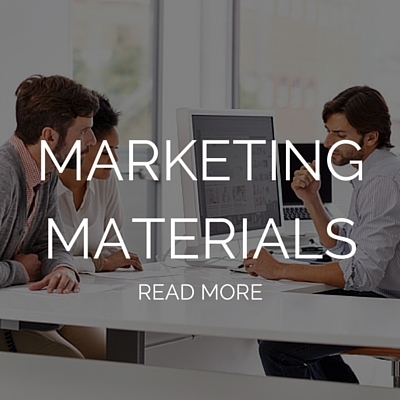 Please contact your sales representative for details and pricing on all our marketing services.